I worked with Martin Sweeney from October 2012 to May 2013. His support has been of great value in helping us to open Plymouth School of Creative Arts, a Free School opening in September 2013. During that time he has shown a high level of professionalism ensuring that any work completed is completely tailored to our needs and approach. 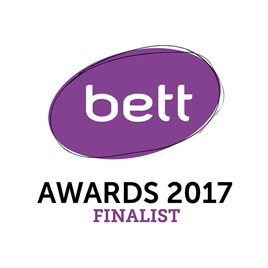 He has provided a healthy and pragmatic perspective based on his experience as both a consultant and as a Headteacher. Martin worked on co-ordination of our approach ensuring that the school got good value. The policies that he has developed will give us a tremendously useful platform based on our aims and ethos. They are also compliant with the most recent changes in education nationally. Martin has ensured that I have felt supported as a newly appointed Head which coupled with his positive attitude has made the process rewarding and successful. 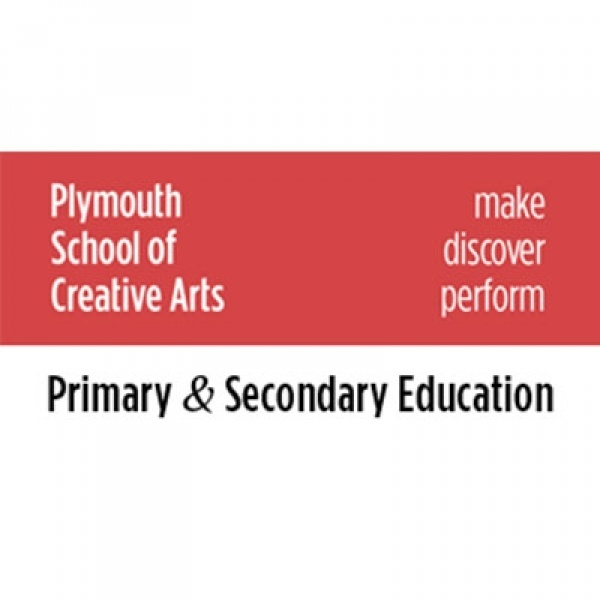 In autumn 2012 Plymouth School of Creative Arts (a 4-16 all through Free School) entered the pre-opening phase of its development. Martin Sweeney (Novatia Education Director) was appointed as Education Adviser, to work with and support the Trust in successfully completing all the educational tasks necessary to ensure the school opened on time in September 2013. Martin worked throughout late 2012 and 2013 to write all the school's education and staffing policies, advised on all marketing and communications and worked with the Headteacher to plan a systematic and complementary curriculum, which had to enable all strands from reception to GCSE level to work in harmony and practically embrace and reflect the school's distinctive creative arts ethos and vision. The work was praised by the Headteacher (see testimonial below) and Novatia have recently been re-engaged (Summer 2014) to continue our partnership with the school, to specifically plan Key Stage 4 systems, courses and pathways which the students will commence in September 2015.